TEASER!! 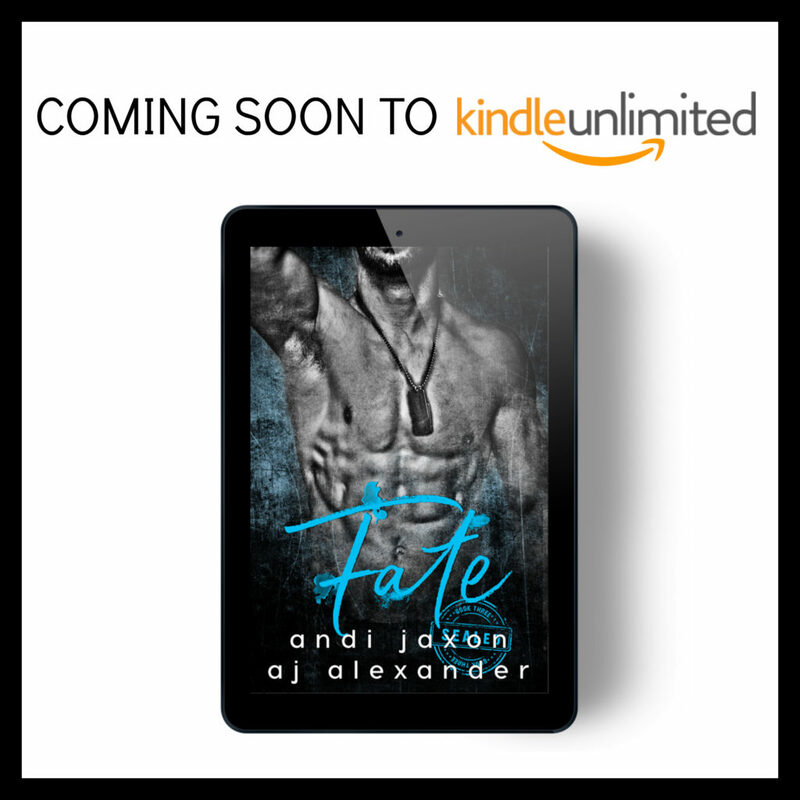 Fate by Andi Jaxon and AJ Alexander! 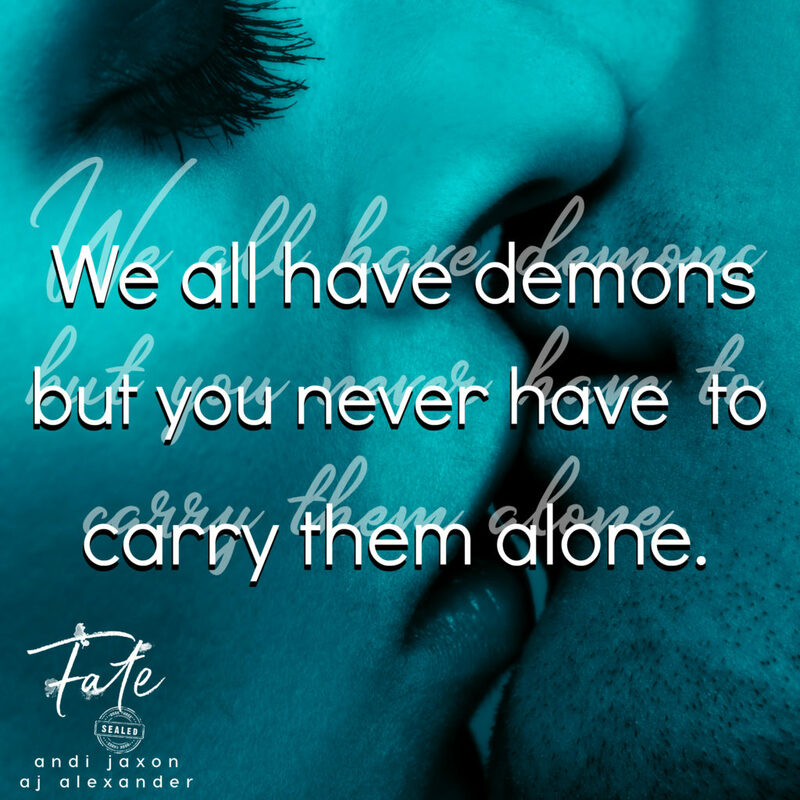 Meet Jimmy and Emma in Fate by Andi Jaxon and AJ Alexander on September 19th! 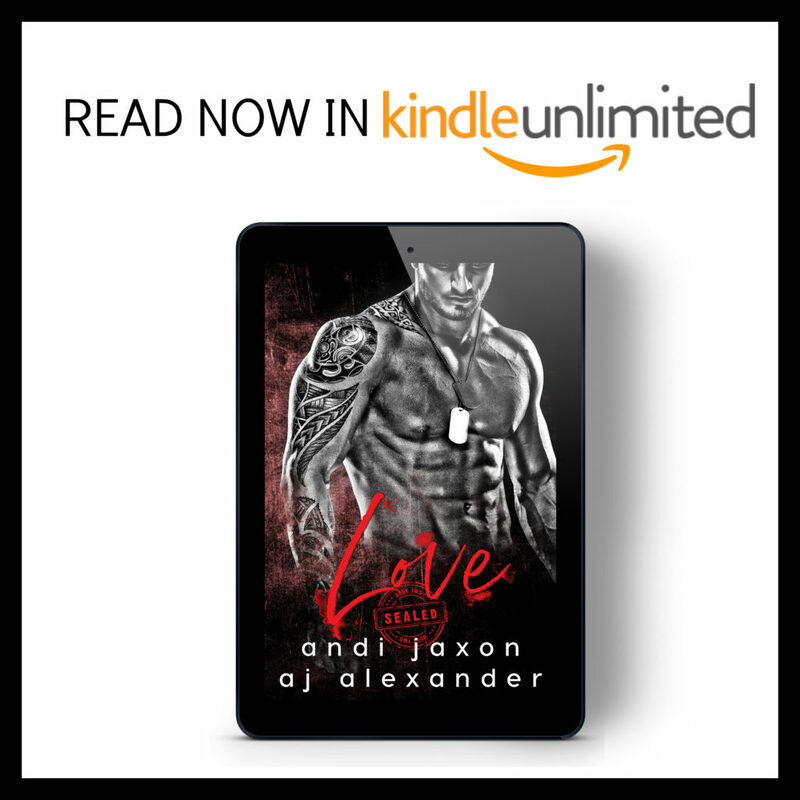 and you can now read the first two books for FREE in Kindle Unlimited. 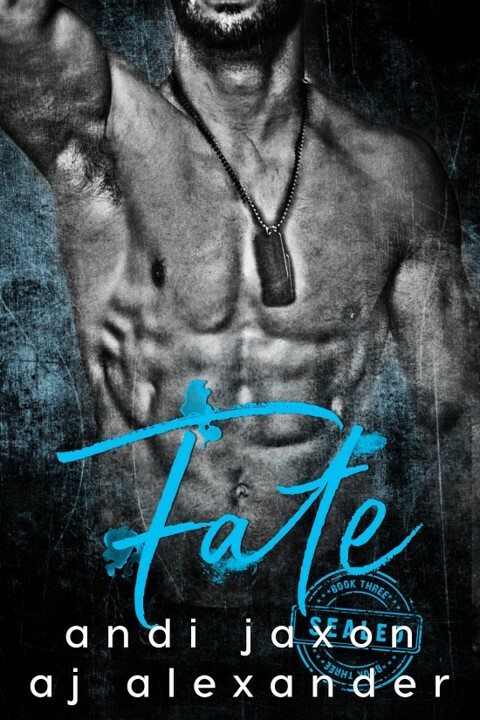 PreviousCover and Excerpt Reveal!! Dating the Enemy by Nicole Williams!